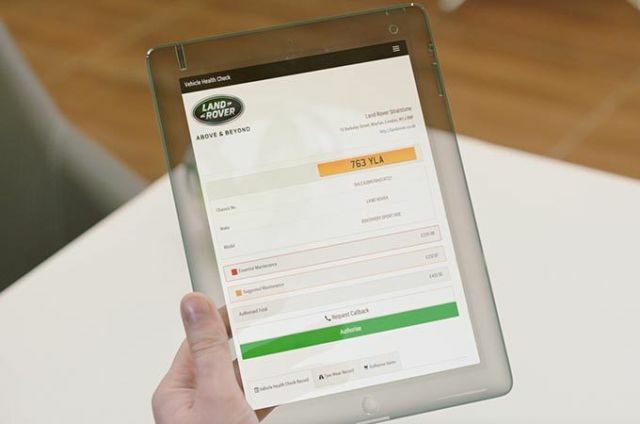 As part of our supreme level of service, we offer a comprehensive assessment of the overall condition of your Land Rover with a complimentary Electronic Vehicle Health Check. 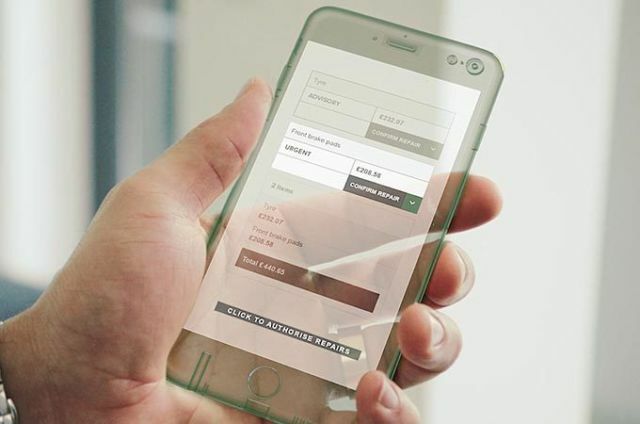 Lasting approximately 15 minutes, the Electronic Vehicle Health Check includes a Service Advisor taking you through a report of the results. If your Land Rover requires attention, we will endeavor to complete any highlighted eVHC work authorised, whilst your vehicle is at the retailer. Alternatively, we will schedule an appointment for the work to be done at your convenience. We are here to make sure you enjoy many more kilometers of driving in your Land Rover. 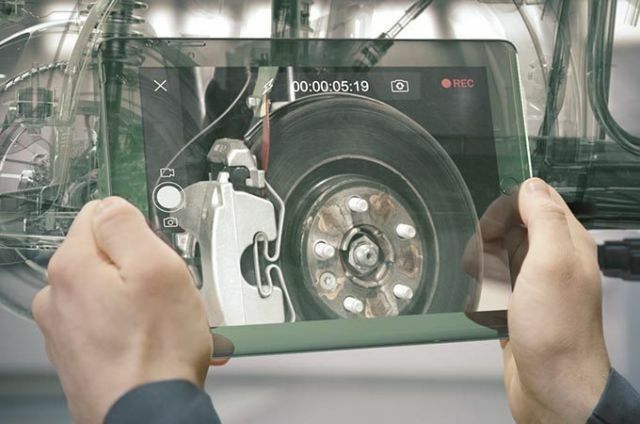 During your Electronic Vehicle Health Check, the Technician checking your vehicle may also use video capture to film the inspection*. The report uses an easy to understand traffic light system. GREEN means no service or maintenance is required, AMBER means work is advisory or may need attention in the future and RED highlights work that requires immediate attention.